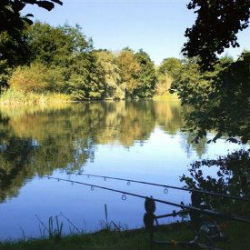 Find Fishing lakes in Norfolk. Whether you're looking for day ticket fishing or an extended fishing trip, Norfolk offers some incredible coarse and carp fishing lakes. Scroll through the Norfolk fishery listings below or use the search box to or find local fishing lakes through postcode search.